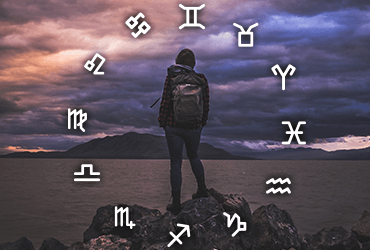 Where to Travel This Summer Based on Your Zodiac Sign? Traveling is probably one of the greatest adventures of life. It’s either visiting a scuttling city in the Oriental or relaxing on a white sand beach down under, vacations are always a source of great pleasure. It is indeed part of our lives, but let’s not sugar coat this way too much because as many good things that there are regarding traveling and vacation, there are equally challenging circumstances one might face while planning a trip. Do you know the most difficult part of planning a vacation? We know you must be thinking it’s the budget, but it’s not and neither is it the duration, itinerary or anything like that. It is finalizing the destination! But how would you feel if we say you can get some outstanding insights into your next vacation that will help you enjoy some quality time with your near and dear ones before you even apply for a leave at work? Terrific isn’t it! 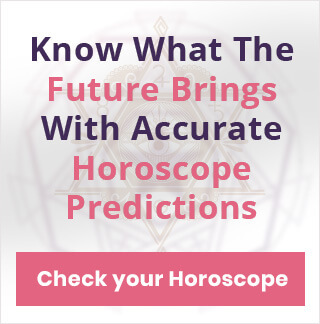 Well, as you may know, Horoscope and Astrology are one of the most trending topics in the US these days, and it’s only fair to consider this tremendous contemporary phenomenon as a means to gain knowledge about something as significant as traveling. Therefore, we have come up with a list of destinations based on your zodiac that will be a perfect getaway for you this #summer. So read this article and maximize your fun time with your friends and family. Aries: Aries are little intense and people with gifted intellect. This year destinations like Southern Europe and especially Greece and Switzerland will be perfect for them. They can closely identify with the diverse history and enjoy their flair for seafood. Taurus: Taurus’ love for nature and all that which symbolizes beauty is known to everyone. Plus, they are a homebody so a place that's cozy, picturesque would work fine for them this summer. Central Europe, and places like India, and Japan are advisable for Taureans to visit. Gemini: Geminis are adventurous and thoughtful, a combination that’s as rare as some tourist destinations in the world like Singapore, Hong Kong and Spain. They offer adventure sports and also a wonderful cuisine and equally vibrant culture. Cancer: Cancers are natural lovers and they would choose a romantic getaway with their partner over anything at any given day. Not to forget their love for architecture and creativity. So if anywhere in the world they would enjoy the most this summer would be either Rome or Paris; the romance capitals. Leo: The Lions see vacation as a means to recharge their batteries and drink in some oomph. To beat the heat this summer, visiting places that drip with energy and adventure like Brazil, and Hawaii would be the best idea. Virgo: They are the opposites of Leo. You would see them doing exactly the opposite of what Leos do. So places that help achieve mental peace and destinations that are secluded are probably preferred for Virgo ascendants. Countries like Iceland and Vietnam are good options. Libra: Much like their sign, the balancing scales, Librans too eye peace and harmony in real life. Destinations that exemplify restoration with a hint of modernization would work just perfectly this summer. Greece and Britain would be great. Scorpio: Scorpions are a bit different. While the others approach vacations as a means to enjoy, these guys take this as an opportunity to break the monotony and unwind. Indonesia will be the best destination for these people. Sagittarius: If there is one sign that’s a natural traveler, it has to be Sagittarius. These people hate to get pinned to one place and like to keep moving. Adventurous road trips are their thing. Traveling through the Alpe, especially Italy, would be the best option this time of the year. Capricorn: Caps are fond of exploring foreign cultures, tradition, and lifestyles. These people are textbook travelers, more than happy to be at literally any place as long as it is away from their home. But still places like the UK, Latin America, and the oriental that are rich in diverse culture and history would be more preferable. 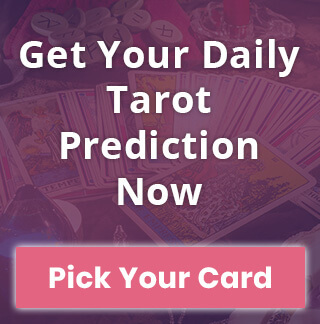 Aquarius: They have their own and peculiar take on destinations, something that is not very common amongst people when it comes to travelling. Hence, places like the great white north and Mexico would be the best. You people are probably the ones who had to go just across the border to enjoy this summer. Pisces: The daydreamers and artistic Pisces are all for the places that are spiritual, magical and contemporary. That’s why nature’s backyard i.e., Australia and New Zealand would be the best options for these people to pack their bags and enjoy a great vacation. Hope you got the best places to visit this summer and now know how to make this summer memorable!